The Southern California Golf Association is devoted to providing all Southland golfers with the best experience possible. Its primary goal is to enhance the enjoyment of the game for those who actively live the golf lifestyle or have just learned to swing a club. 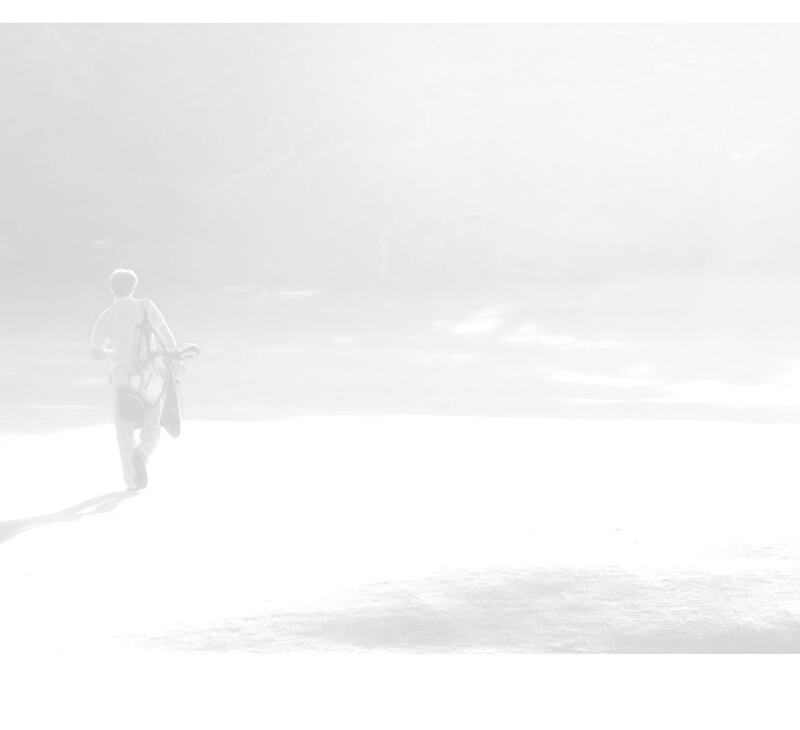 Advocating on behalf of our community of passionate golfers, the SCGA provides accessible and affordable opportunities for anyone looking to be involved with the game. Whether crowning champions at amateur tournaments or providing a Handicap Index to track a golfer’s progress, the SCGA is committed to providing exceptional service to its members. In addition to providing a host of member services, including access and preferred pricing at some of the area’s top courses, the SCGA administers the USGA Handicap System and conducts major amateur golf tournaments in the region. The association was founded in 1899 to serve the many golfers and businessmen who were moving to Los Angeles. Representatives from five golf clubs met to form the SCGA, and two of those charter clubs—The Los Angeles CC and Redlands CC—remain members. The SCGA has enjoyed expansive growth ever since. By 1925, it had grown to 45 clubs. In 1971, it merged with the San Diego County Golf Association to bring the total membership to 171 clubs. In 1981, affiliate member status was created to include groups that didn’t have their own golf courses. That program, the first in the nation, has spread throughout Southern California and become a model for other golf associations. In 2011, the SCGA consolidated operations with the Public Links Golf Association of Southern California. Currently, the SCGA has approximately 160,000 members and nearly 1,300 clubs. On July 1, 2017, the SCGA unified with the Women's Southern California Golf Association (WSCGA), strengthening its influential position as the Southland's premier golf association. The SCGA incorporated the WSCGA's 190 clubs and 22,000 members, further representing the majority of Southern California club-aligned golfers. The unification provided greater resources, advocacy, programming and services to the largest number of the region’s female golf clubs, as well as its individual member golfers. In 2018, the SCGA welcomed members of the San Diego County Women's Golf Association, Women's Public Links Golf Association of Southern California and the Desert Women's Golf Association, further solidifying the SCGA's presence in the Southland golf community. For more information on the history of the SCGA, click here. Learn more about the services we provide to our member clubs and individual members with this video.